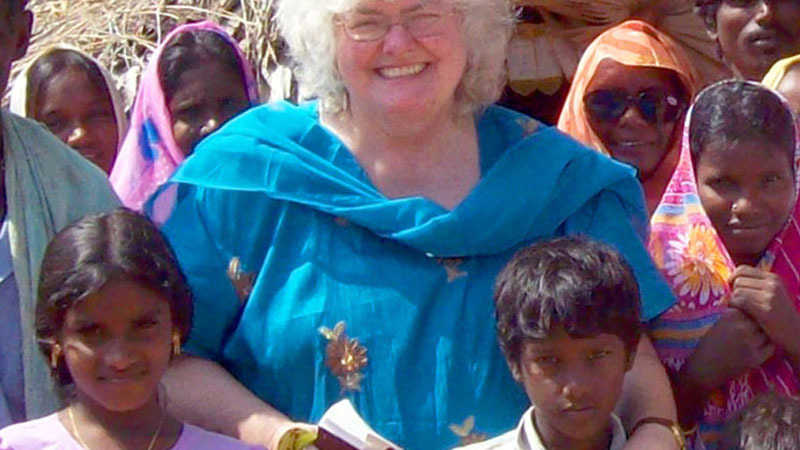 Debbie Mulneix serves as a regional consultant, promoting volunteer and short-term mission opportunities in Asia for U.S. churches and individuals. She provides training for the volunteers before their arrival in Asia. The training is designed to prepare their hearts and souls for cross-cultural ministry and to help enrich their volunteer experience. Debbie assists volunteers, teams and partner churches in developing their work plans together, using their combined skills and resources to respond to the needs God has set before them. Debbie also assists two International Ministries area directors for Asia by providing caring and service arrangement support.